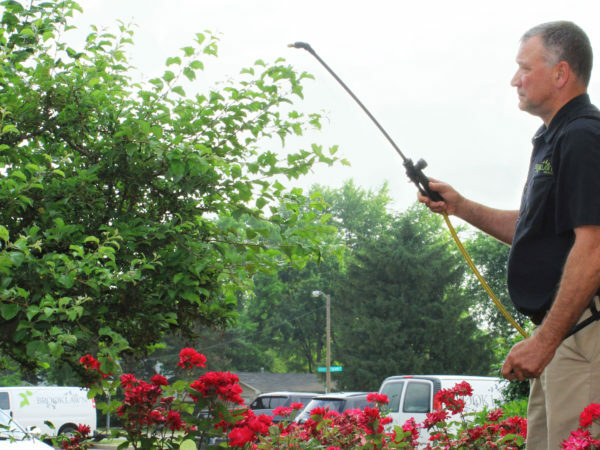 With warm weather finally here, you want to get a jump start on the summer season by treating your trees and shrubs. 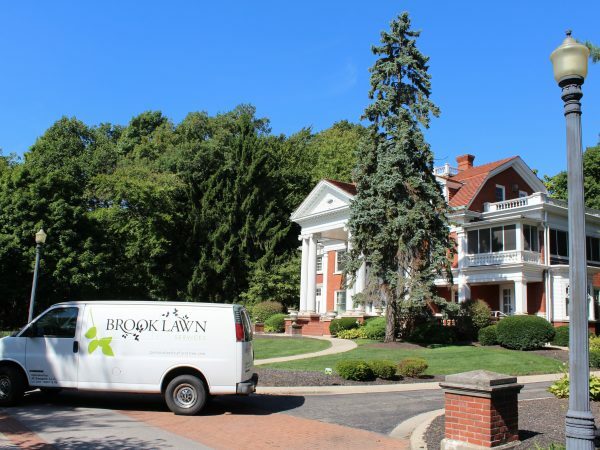 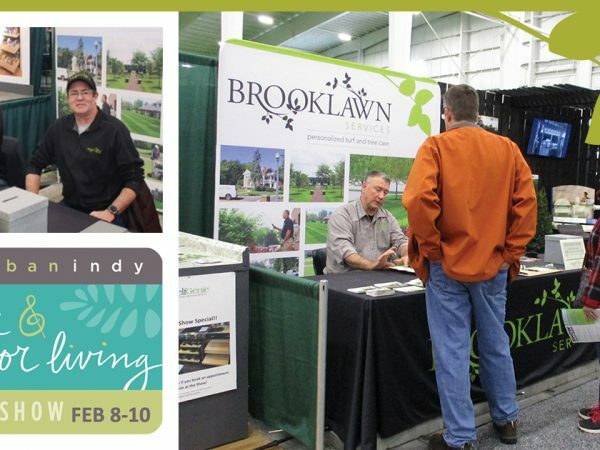 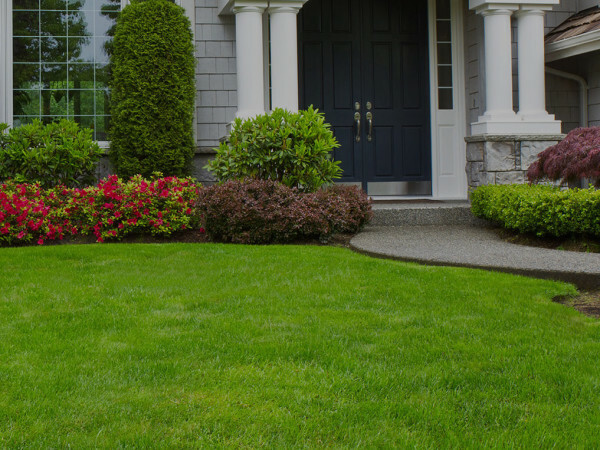 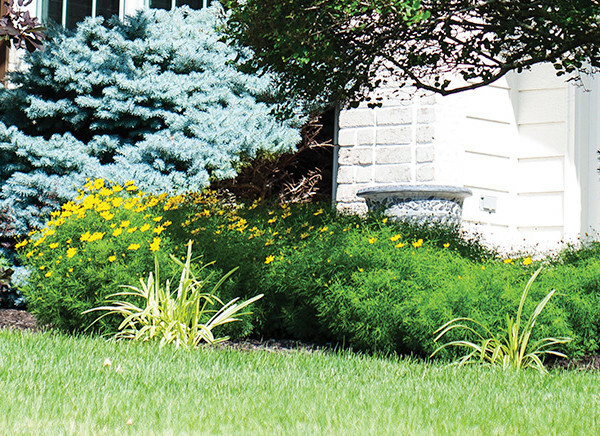 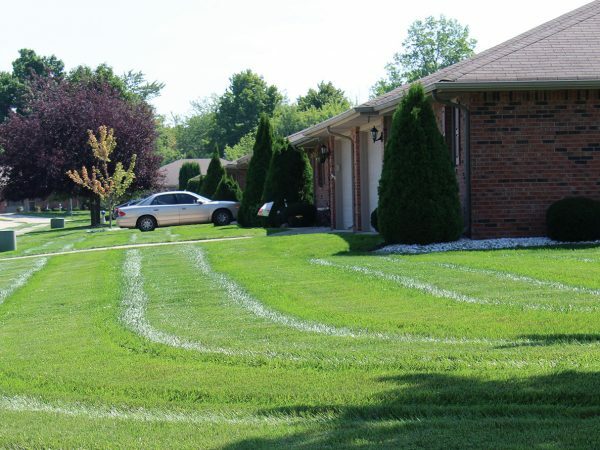 Brooklawn has an excellent application program to help your landscape thrive! 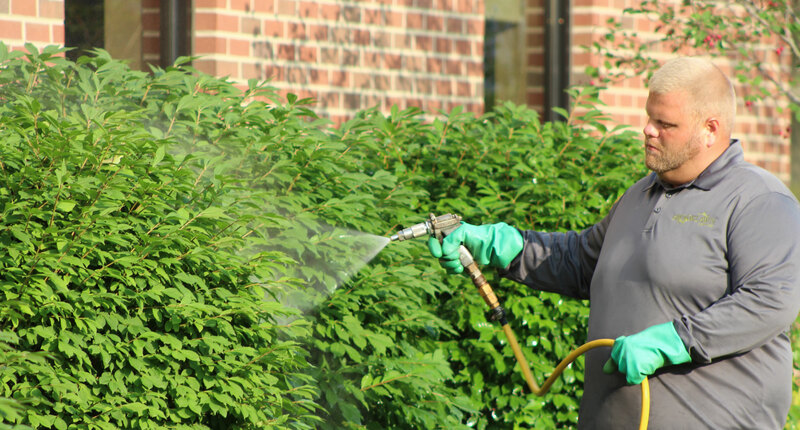 By applying insect control and disease prevention applications in early summer, it reduces the damage that can be done to your trees and shrubs by decreasing the insect population surrounding them, including pesky tent caterpillars, Japanese beetles, aphids, mites, and other landscape damaging insects. 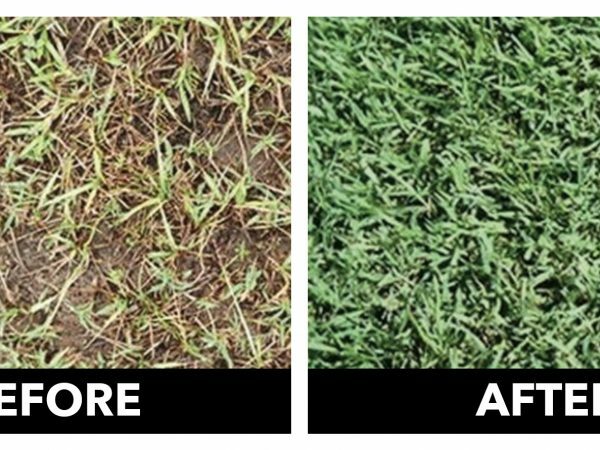 Applications to prevent white grub damage are available now. 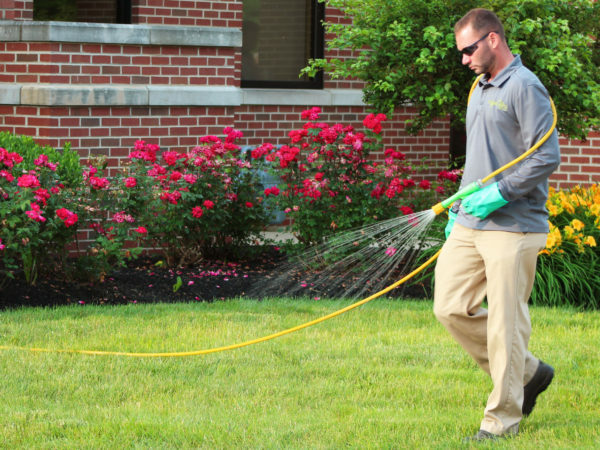 To find out more about how our program can improve your plants’ color and vigor, call us today.